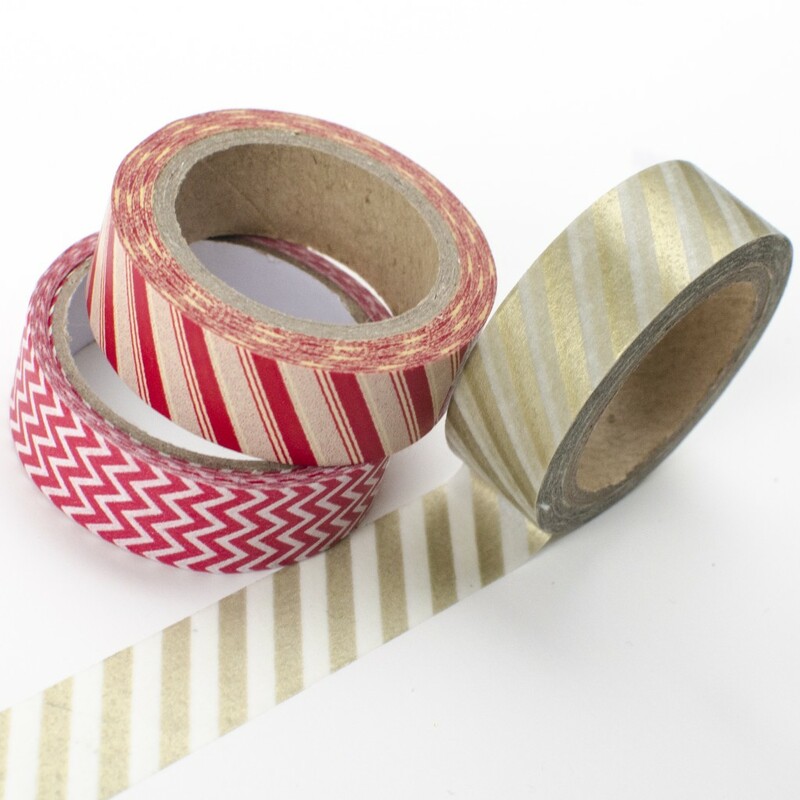 CRAZY QUESTION: what if you MADE all of your Christmas gifts this year, instead of buying them? Maybe that’s a brand new idea for you....maybe it's been a goal of yours for a long time...or maybe you've been doing it for years! Hand making gifts for your entire Christmas list can be fun for you and save you a boatload of money, but most importantly it can be a tangible token of love for your friends and family in the form of a special gift. It's a win-win for gift-givers and gift-recipients alike! "But I don't have time for that!" Nobody has much free time around the holidays – I agree with you there! But shopping for gifts takes time too, doesn’t it? Handmade doesn’t have to mean spending hours and hours on each gift - you can make it as simple or complicated as you want to! Yes, trying to hand make all of your Christmas gifts without any kind of a plan WILL stress you out. Especially as you get closer and closer to December and your schedule starts to get crazier and crazier. It’s all a matter of being proactive and planning ahead with whatever time you have available. If you are purposeful about each step of the journey and stay organized from the beginning to the end, you will be successful! "But the people on my gift list would rather have store-bought gifts." I don’t necessarily think that’s true! You're right, you can knit a beautiful bright yellow scarf, but if you give them to your earth-tone wearing sister it likely won’t ever get worn. However, a personalized coffee mug for your coffee-loving, long-commuting dad will probably get used on a daily basis. It all depends on how much thought you put into WHAT to make. "But I'm not very crafty." There are lots of ideas out there that require very little “crafty” ability! And it's completely up to you to decide how you define "handmade" - a thoughtful hand curated gift basket of store bought goodies with a simple handmade card is a great option that doesn't require much crafting at all! There is NO minimum skill set or talent level required. Whether you’re an experienced crafter or you don’t know a glue gun from a glue stick, you can be successful in wowing your gift recipients with meaningful handmade gifts from the heart. And I can help you with each step along the way. 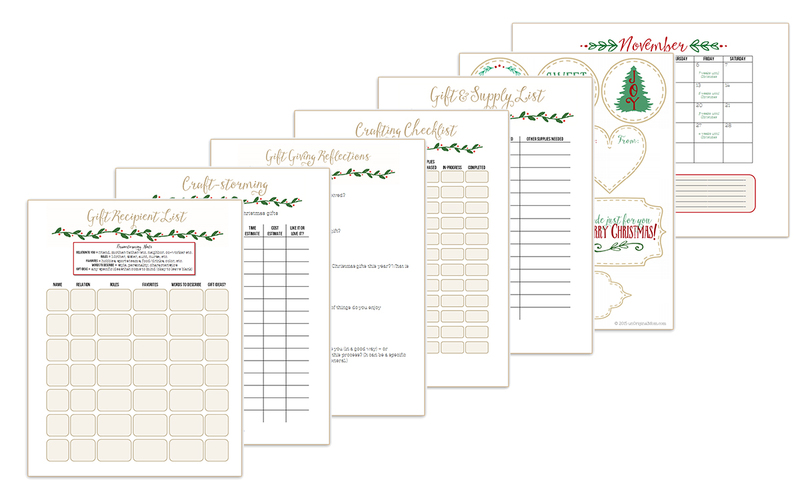 7 Steps to a Handmade Christmas is an amazing resource full of printables, strategies for organization, craft ideas, encouragement, inspiration, and so much more! or keep reading to find out more! This guide will take you through brainstorming, planning, crafting, and wrapping of handmade Christmas gifts for each person on your Christmas list. 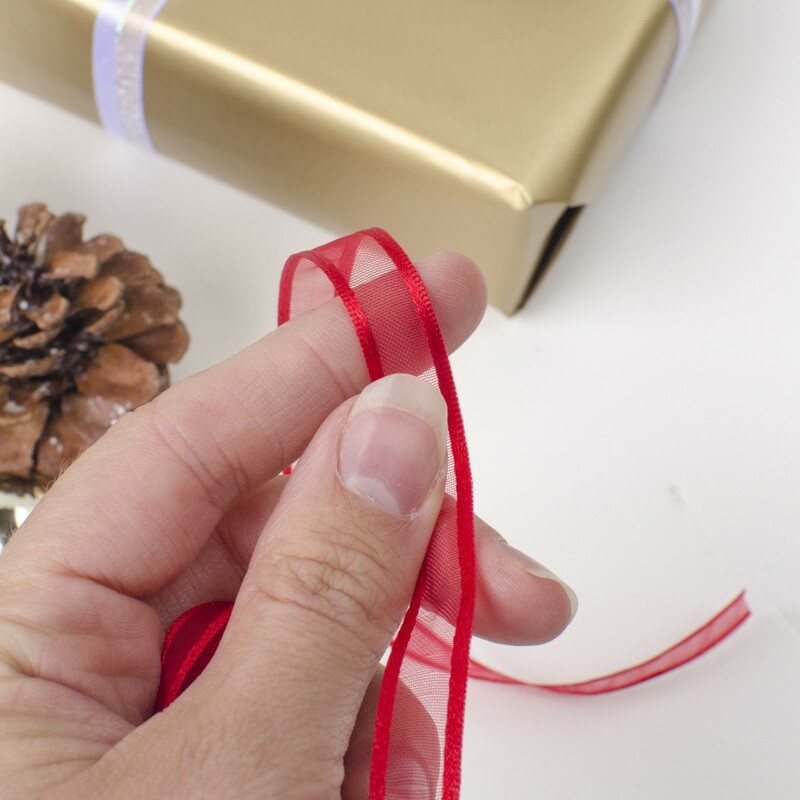 Getting back to basics (why DO we give gifts, anyway? ), planning the perfect gift for each person on your list, how to plan and prepare for your gift-making, and more! Plenty of great handmade gift ideas along with links to hand-curated Pinterest boards full of even more inspiration! Plus, you'll receive an exclusive printable for every step of your Handmade Christmas journey! 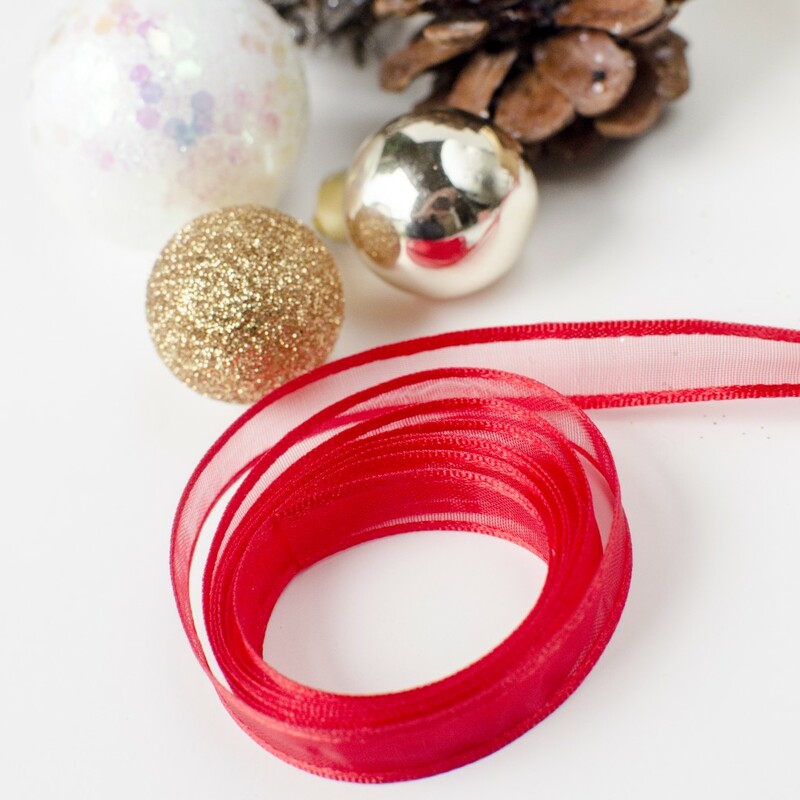 7 Steps to a Handmade Christmas helped me to think clearly about my abilities as a crafter; decide what gifts would be meaningful to my family; and plan out how and when to make them. I loved having a plan for Christmas gifts and am looking forward to using the planner this year! I loved 7 Steps to a Handmade Christmas and it inspired me to make a large portion of my presents...with your practical and laid-back advice, Christmas last year was much more within my budget and everyone loved their presents! 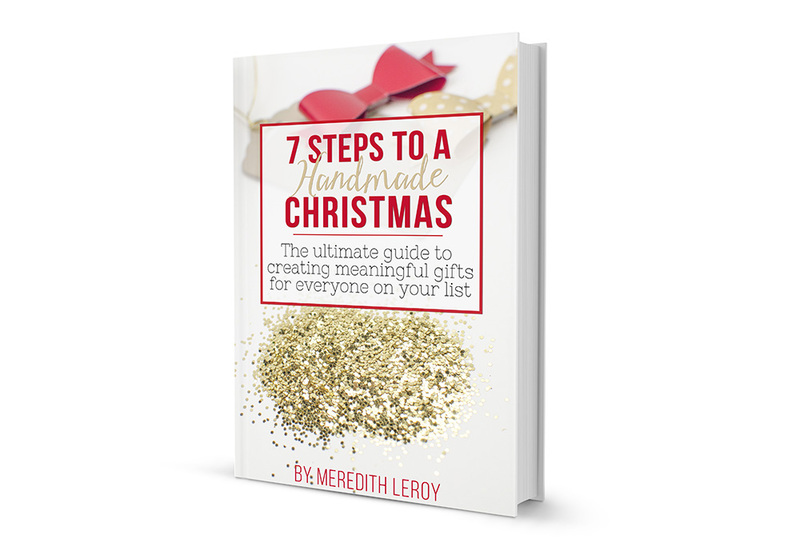 Get your copy of "7 Steps to a Handmade Christmas"
You'll easily save exponentially more than the cost of this book by hand making your gifts instead of buying them. So, what are you waiting for? Start your Handmade Christmas Journey today! Get the first chapter of 7 Steps to a Handmade Christmas delivered to your inbox now - along with a free Gift Planning printable worksheet! Hey, there! 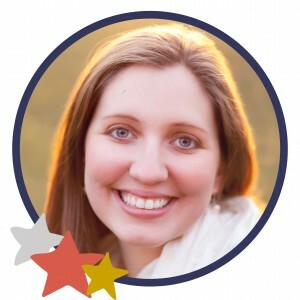 I’m Meredith…blogger, high-school-choir-director-turned-stay-at-home-mom, mother of a beautiful 3 year old girl and a handsome baby boy, wife to an amazing husband, and daughter of a loving God! I’m regularly *inspired* to create projects with my own spin on them, and I love to pass on the inspiration to my readers. Since the beginning of unOriginalMom.com in 2013, my projects and tutorials have collected over 3.5 million page views and been featured on hundreds of websites including Better Homes and Gardens, Country Living, Buzz Feed, Reader's Digest, and more. I published my first eBook, The Baby Shower Book, in April of 2016. As I began blogging, it didn’t take very long for me to begin to discover a more creative - and, dare I say, original - side to myself that I didn’t even know existed. Even as I discover more of my own originality day by day, I’m a believer that no idea is ever truly “original” – inspiration comes from many different places! unOriginal Mom has been, and continues to be a creative journey for me. Won't you join me? Want to RECEIVE some handmade gifts this Christmas? Tell your friends and family about this book!